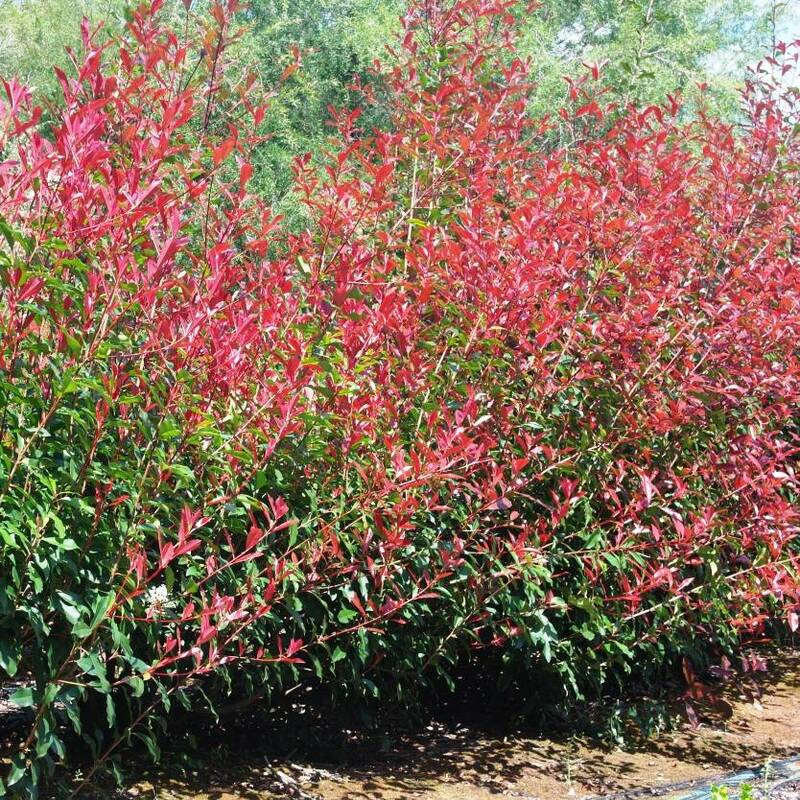 Photinia Red Robin is one of our most enduring popular sellers, and it's not hard to see why. 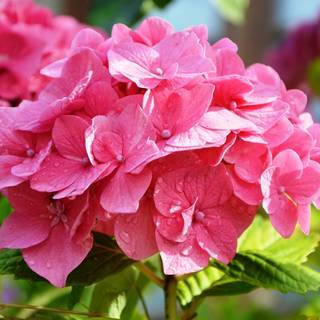 Famous for its' bright red new foliage, it's a show stopper in any setting. Clusters of small, white flowers bloom in spring and summer on this incredibly hardy evergreen, also being especially tough to wind and frost. Red Robins' resilience to wind is one of his primary attractions, most people choosing this variety for hedging, windbreaks and screening. But this cheery guy's other uses aren't to be scoffed at either... highly effective for borders, colour contrast and as a specimen plant. 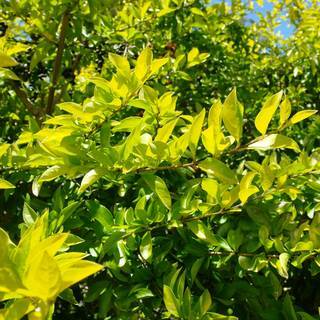 With a maximum growth of 2-4 metres, he responds very well to pruning to maintain a uniform shape, or if you prefer, leave him to soar up to 4 metres with his gorgeous red foliage. Hardy to wind & frost. Most soils; mulch in establishment. Full sun.